ShopX offers a wide range of products like clothes, electronics, furniture and services such as direct-to-home and mobile recharges, says Abhishek Jejani. A Bengaluru-based start-up is offering an app, ShopX, to aggregate demand from small retailers, giving them access to products and prices they would otherwise struggle to match. “It brings the traditional, small retailers to the same level in technology, logistics, sophistication and supply which e-commerce or organised retail gives,’’ Nandan Nilekani, Infosys co-founder-turned-angel investor, recently said after investing in the company, his 12th investment in start-ups so far. 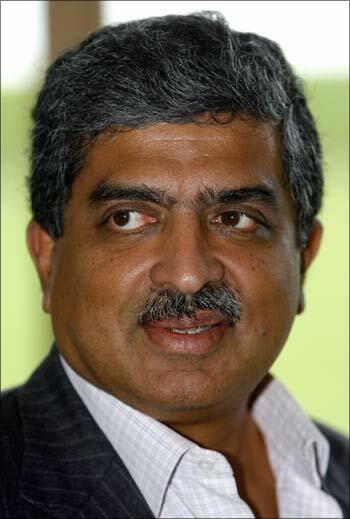 Last week, Nilekani invested Rs 25-30 crore (Rs 250-300 million) in 10i Commerce Services, the company behind ShopX, for a minority stake. The company has tie-ups with local retailers. They use the app to showcase products to customers and help them select. The model allows a retailer to sell a variety of products without keeping these in stock. Founded by Amit Sharma and Apoorva Jois in May 2015, ShopX offers a wide range of products like clothes, electronics, furniture and services such as direct-to-home and mobile recharges. The app is also available in six local languages. The company charges a commission from vendors and brands which is shared between the retailers and the company. Brands can also use the ShopX platform for promotions, which would help the company generate a second stream of revenue. Initially, a retailer has to pay a minimal amount to avail the app, which is refundable. It has about 16,000 retailers on its platform and it expects to touch 100,000 by the end of the year. Currently, the Bengaluru-based company has a presence in over 150 cities and towns and oversees 20,000 transactions a day.